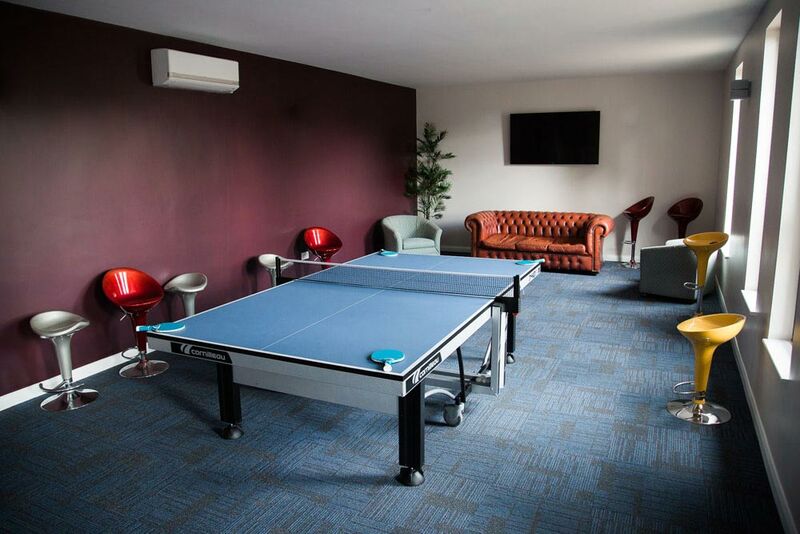 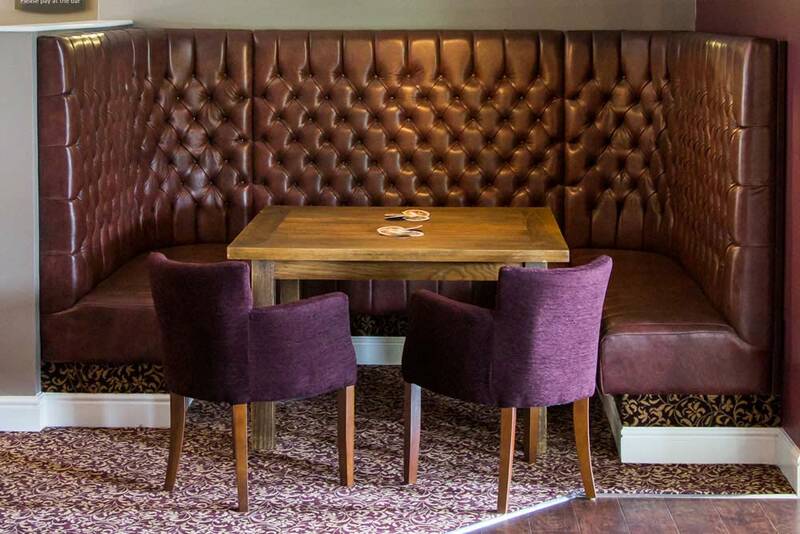 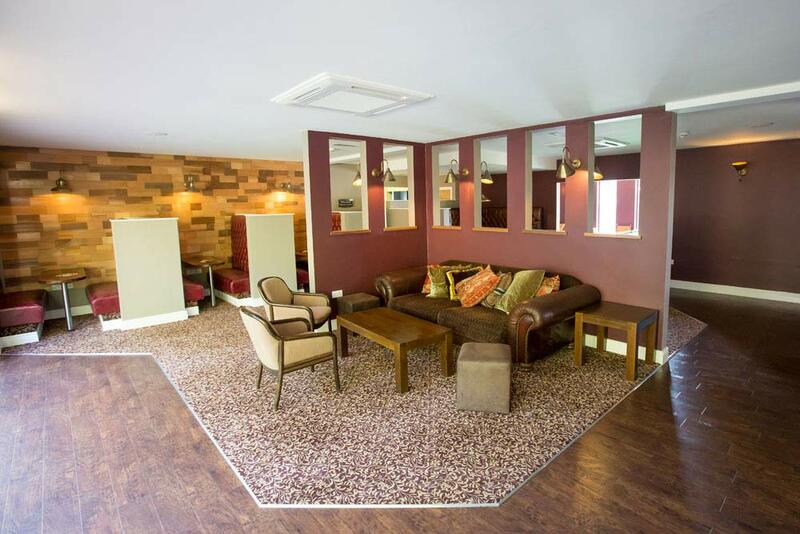 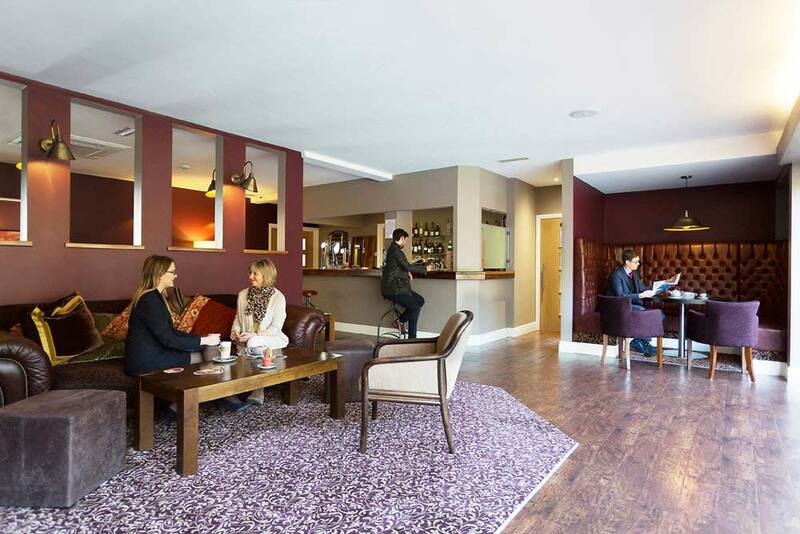 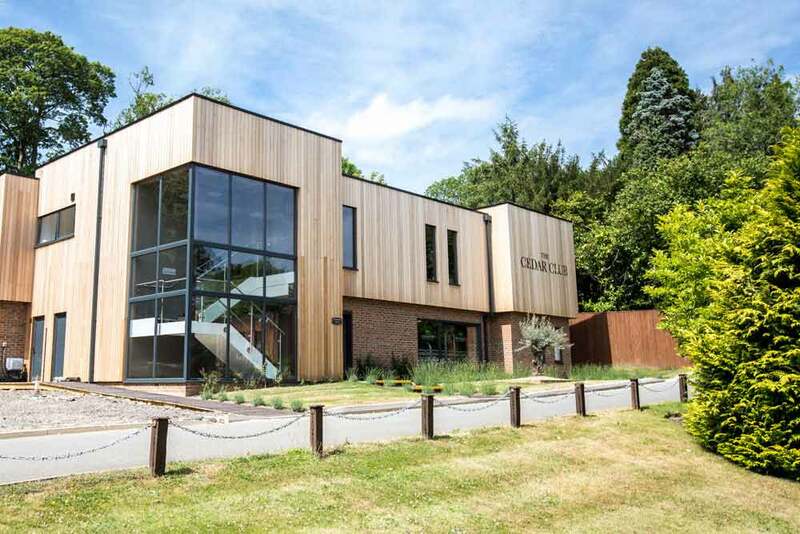 The Cedar Club offers a bar, a cosy lounge and leisure including pool tables, wide screen TV, virtual golf and a gym, sauna and steam room. 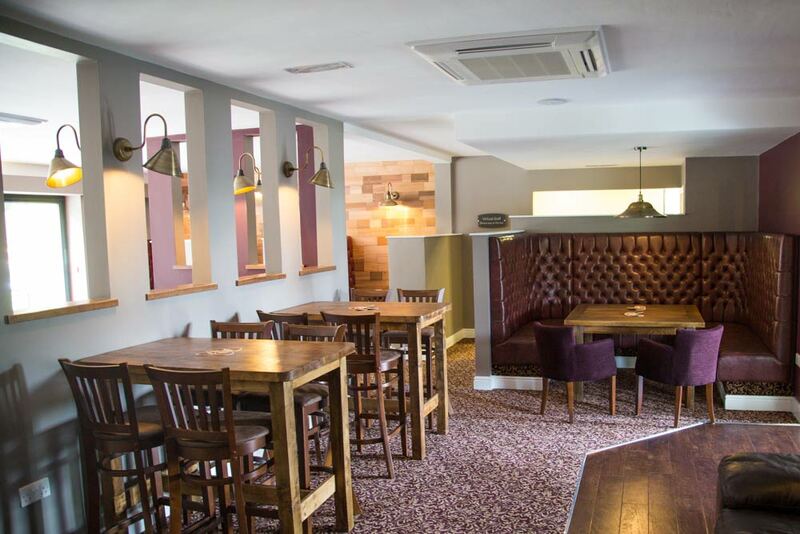 In addition to many popular brands, the bar also serves a great selection of local ales from the Marlow Brewery - made within 5 miles of our venue. 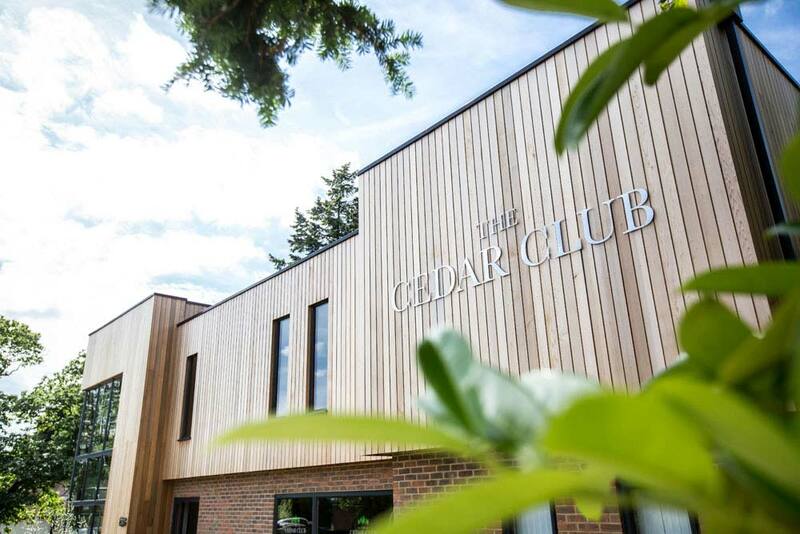 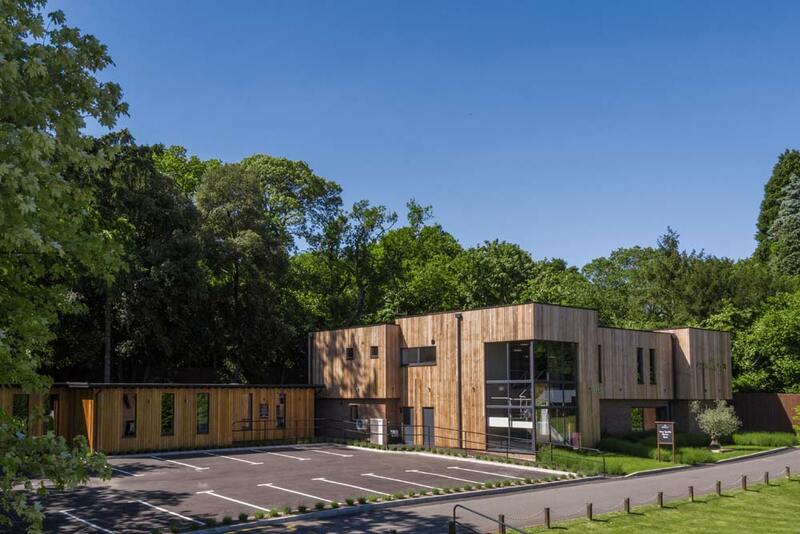 The Cedar Club is home to the majority of indoor leisure activities at Lane End. 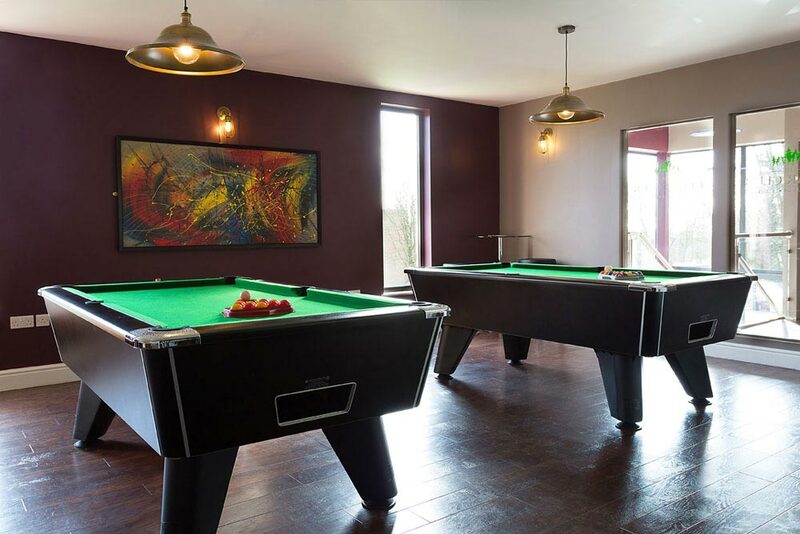 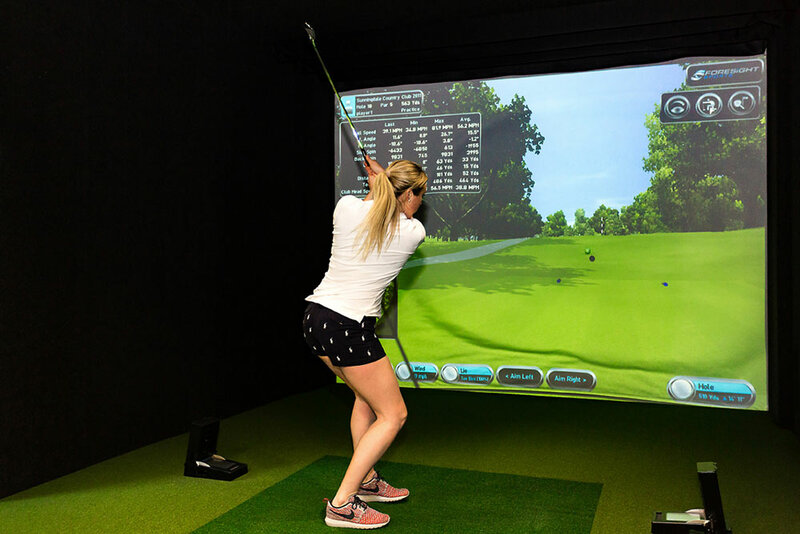 This includes an extensive gym, sauna and steam room, virtual golf, pool tables, table tennis in the annex, a lounge and bar.